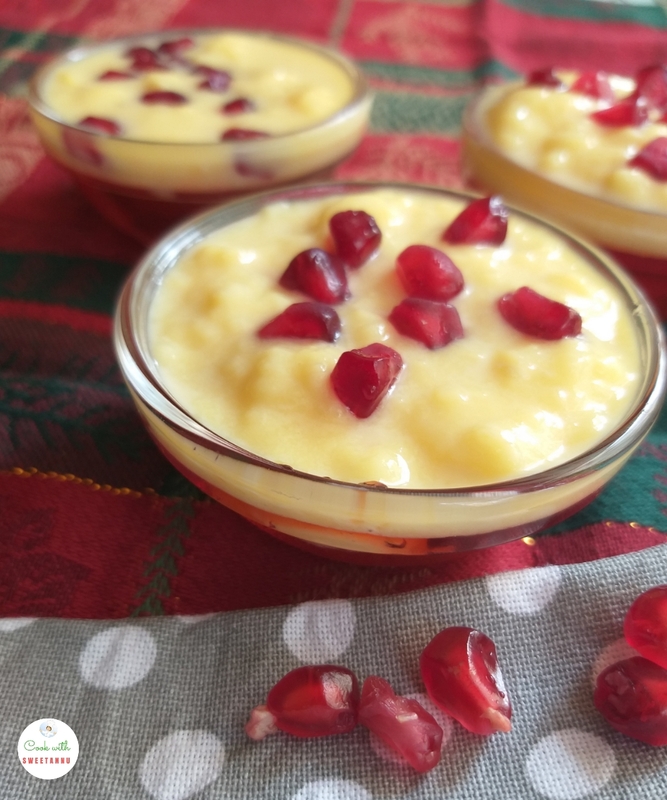 This happens to be my last recipe of 2018. This year, through my blog posts I only to brought you easy recipes that could be easily stirred up at home in minimum time and with ingredients found in the kitchen or are in season. 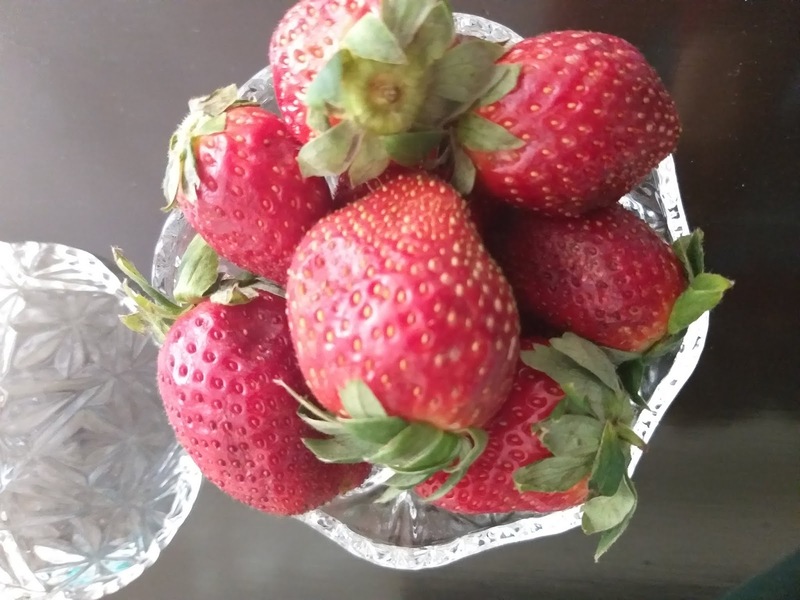 So lets make it extra special with strawberries. Strawberries are in season and the reason for my last recipe of 2018. Basically I am not such a big fan of strawberries. They sometimes turn out so sour to kill the joy of biting into one. But give me a milkshake or Ice cream and I will truly relish it. 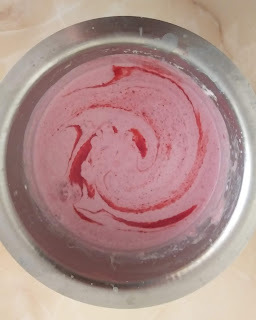 With an extra box of sour strawberries, this time I churned up a tray of ice cream without an ice cream maker. 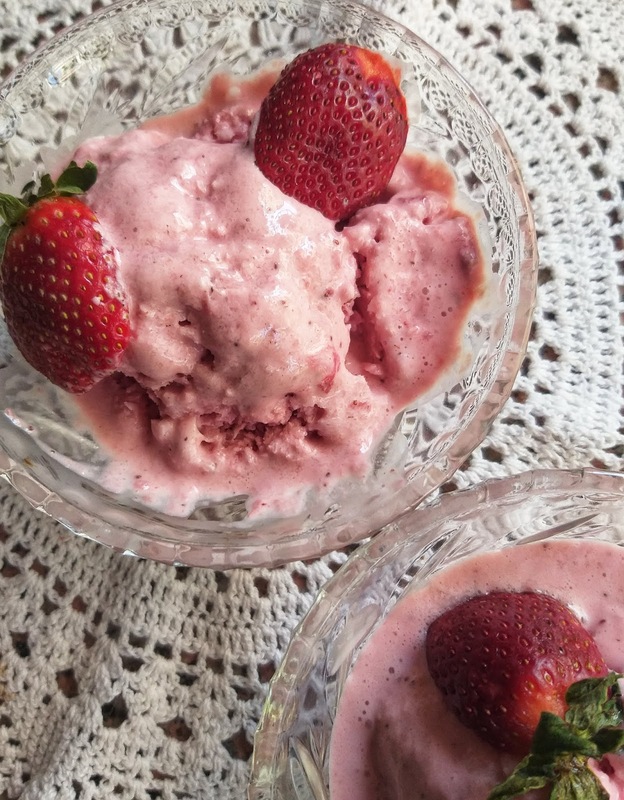 So note the ingredients and make a dreamy creamy ice cream in the New Year before the strawberry season is over. 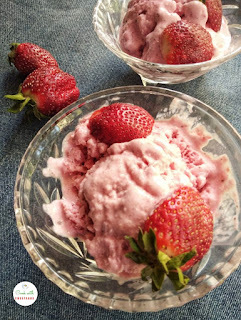 This strawberry ice cream is so easy to make, you won’t believe it. There are basic 4 simple ingredients, plus a pinch of lime to balance the flavors. You will need fresh cream or a can sweetened condensed milk for this recipe. This strawberry icecream recipe doesn't need an ice cream maker. 1. Keep the milk for boiling. Let it cook on low flame till it reduces to 2/3 quantity. 2. Add sugar and keep stirring till sugar is dissolved and milk is thickened. Approximately for 20 minutes. 3. 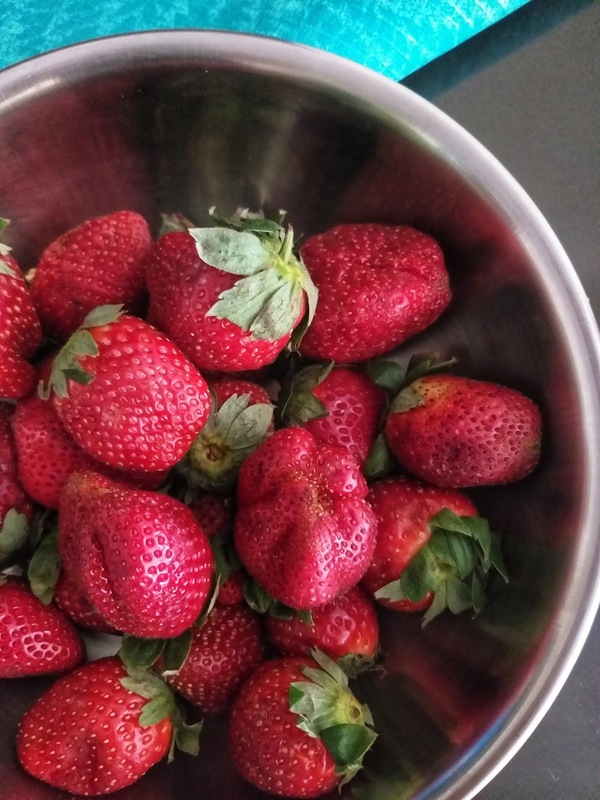 Now puree 2/3 of the strawberries until it gets into a smooth paste in a mixer. 4. The rest of the berries can just be roughly chopped. Because they were sour, I added two tablespoons of sugar to this. Add essence and a dash of lime. Press with a fork, mix well and let it sit for 10 minutes. 5. While the milk is cooling, take a large mixing bowl and with the help of an electric mixer, whip the fresh cream until it gets light and fluffy. For approximately 6-8 minutes. 6. Fold in the fresh cream, strawberry puree to the milk. Mix it well. 7. Now add the chopped strawberry mixture to this. 8. Transfer this to a freezer container and freeze for one hour. 9. Remove from freezer and beat up the mixture again with a ladle. This prevents crystals from forming and makes ice cream smooth and pulpy. 10. You can repeat the process if desired. Before serving, let the ice cream thaw for ten minutes. Serve up this creamy strawberry icecream with chopped strawberries or crushed chocolate cookies, it tastes simply yummy. If you need to keep Strawberries fresh for a long time - read here. 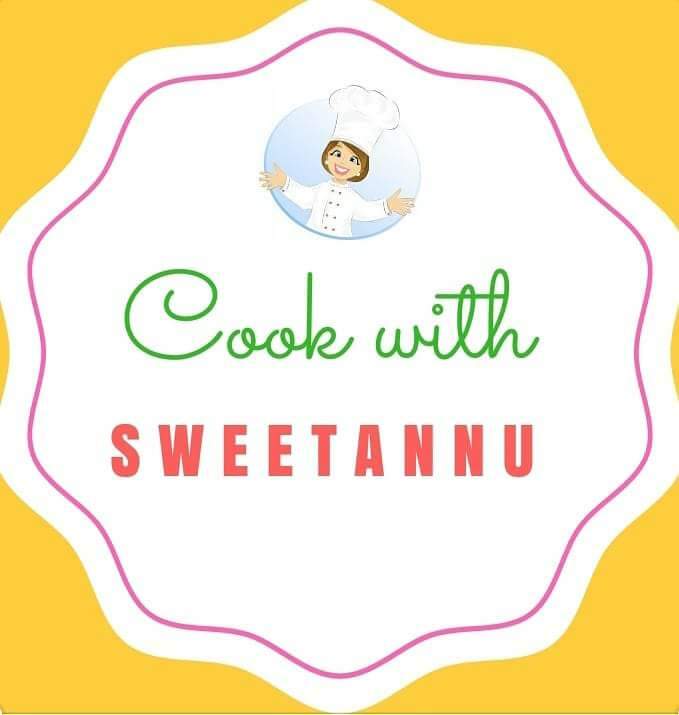 Wishing all my readers a very Happy New Year and greater cooking times ahead with Sweetannu in 2019. Delicious, useful and simple salad recipe with shrimps and Quinoa in front of you! Try it yourself; you will like the taste, the look and the ease of preparation. Guests will appreciate the new taste! Quinoa is a very tasty, but light cereal, which is very often combined with seafood. 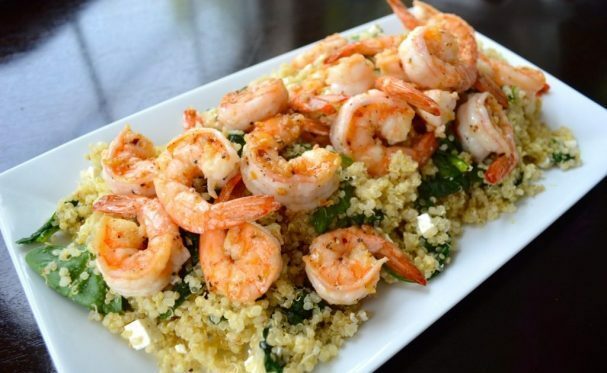 Especially shrimps with quinoa - delicious and tasty salad. I recommend the recipe! To prepare a salad with quinoa and shrimps, you can take both white and red cereals. By the way, it looks very impressive if you mix two types of quinoa. My shrimps were freshly frozen, but not boiled, so I fried them. You can sprinkle the finished salad with lemon juice. Step 1 - Quinoa, rinse fills with water and put to boil, after boiling reduce the heat and cook for another 15 minutes. Then allow the quinoa to cool. 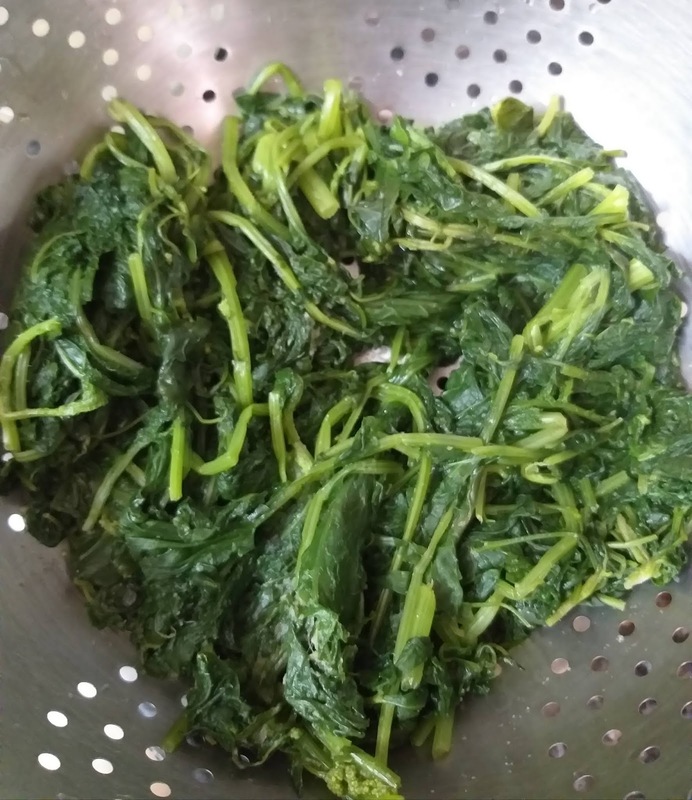 Rinse the leaves of spinach; connect them with the cooled quinoa. Step 2 - Cut into cubes, add to quinoa and spinach Salt and pepper to taste. Step 3 - Heat the olive oil; add the chopped garlic and paprika. Fry until the garlic gives flavor (minutes 5). Then put the shrimp, fry them for 1-2 minutes on each side (until golden brown). Step 4 - Put quinoa with feta and greens in a salad bowl, and place shrimps on top, you can mix gently Salad with quinoa and shrimps ready. 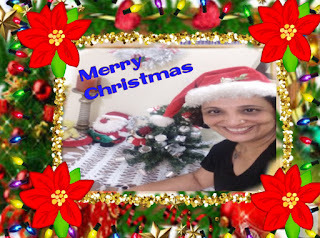 Jingle bells, jingle bells !! 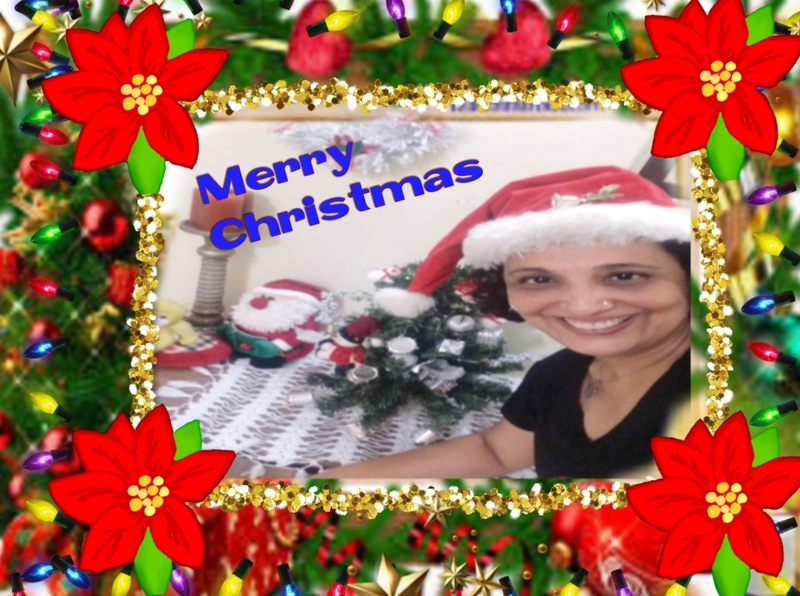 The Christmas spirit is in the air. 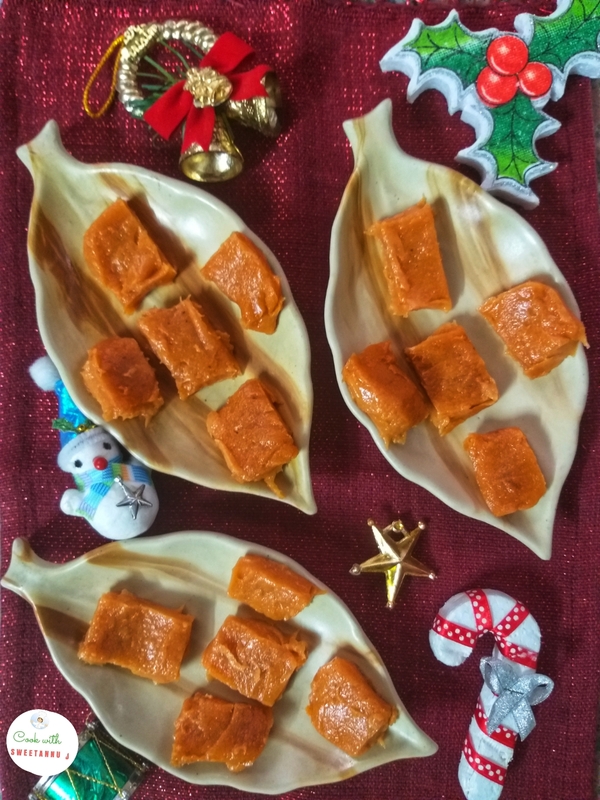 And Its simply possible to stop indulging in yummy Christmas sweets. All those Mazipans, Kulkuls, Milk creams, plum cakes and my most favourite Guava Cheese. It is also popularly known as 'Perad'. 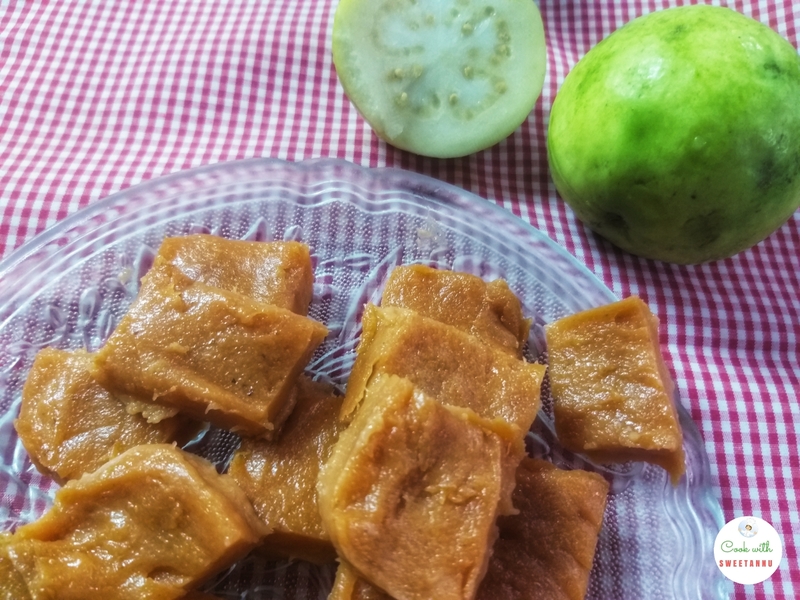 Its a famous sweet made in Goan homes during Guava season, the Guava Cheese is much-loved by kids and adults because its delicious rich fruity flavour and that mild lemony tinge! It takes a strong hand to stir up a batch but is completely worth the effort. This year I decided to make a batch of Guava Cheese at home. After a day of watching YouTube videos and going through some recipes, it was time to make Guava Cheese! 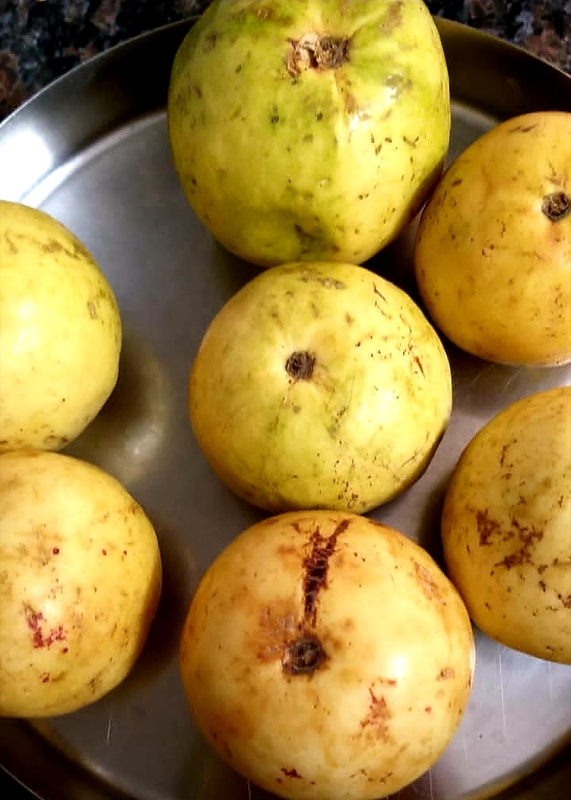 Cut the ripe guavas into halves. Pressure cook the guavas with 1 cup of water in a pressure cooker for two whistles. Let the steam escape before opening the lid, drain the water and cool completely. 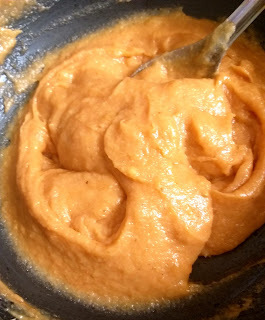 Add the cooked guava halves in a mixer and blend till its a smooth pulp. Put the mixture in a strainer/ mesh and strain with a help of a spoon to remove the seeds from the pulp. Now measure the pulp in a cup. For instance if you have two cups of pulp then add two cups of sugar. The pulp and sugar ratio should be 1:1. Take a wide bottom vessel and add the pulp, sugar, ghee and lemon juice. Keep stirring well and cook on a medium flame for approx 30 minutes. Do not let it stick to the bottom. The mixture will start to thicken. You can tell when its done. It will start moving together like a whole mass. With the help of a spatula, transfer the mixture in a greased rectangle aluminium tray. Keep aside for it to cool down completely. Chill in the fridge if need be. Then cut into rectangles , squares or diamond shapes. If you want to make it look more attractive, you can add food colour. Make sure you let it cool for two hours before cutting, otherwise it might still be sticky and difficult to cut neatly. Dont make tje mistake I made or you will get sticky Gyava cheese. You can also store it in a jar like a jam. Eat with toast or roti. So I am back today with everyone's favourite winter preparation of sweet. It is the 'Gajar ka Halwa"
Gajar ka Halwa – is the most loved halwa in India. 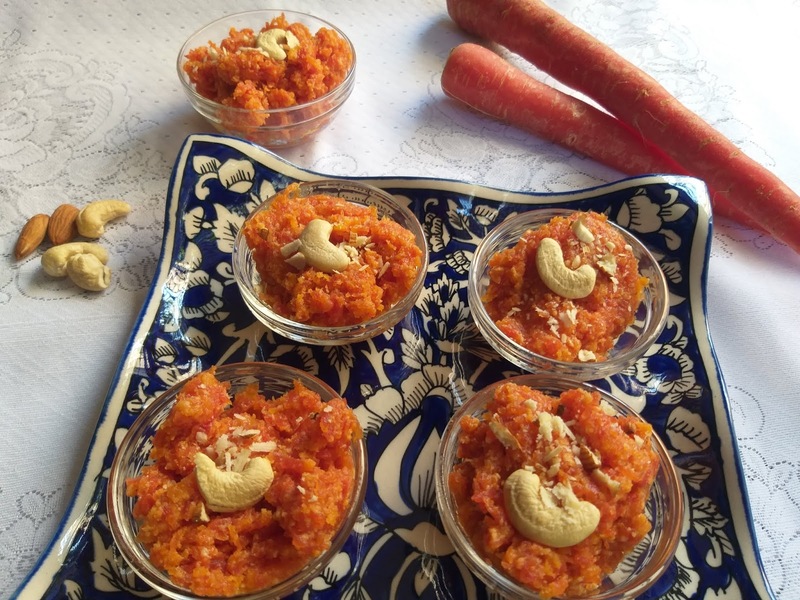 A ghee laden sugary Indian dessert that is made when the red carrot season arrives with the onset on winters. My blog covers a pumpkin and doodhi halwa uptil now. 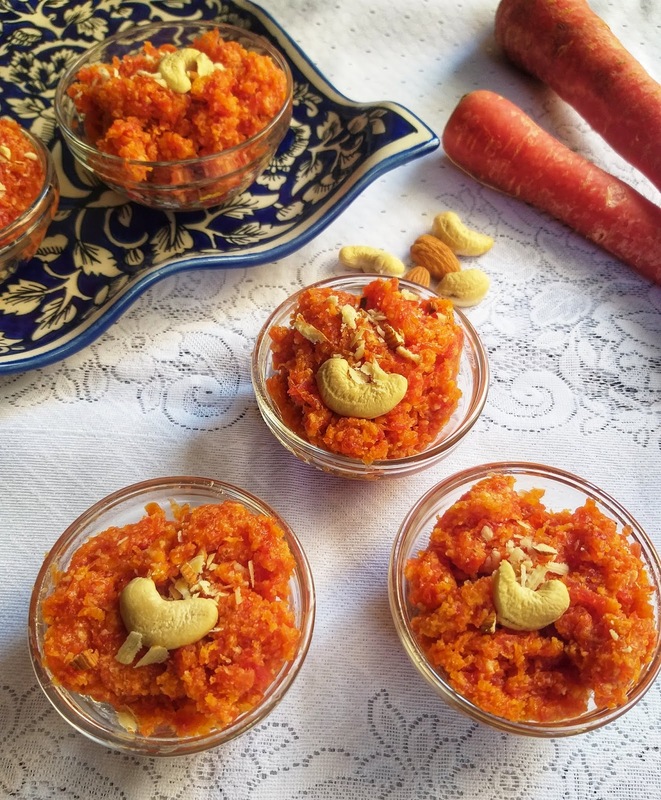 So let me add to my list of halwas with Gajar ka Halwa. Sharing with you a no fuss, no mess, simple and straightforward recipe that is easy to follow. 1. In a non stick pan add 1 tbsp ghee. Roast the cashews/ almonds and fry until it emits a fragrance. Do not brown to much. Keep aside. 2. Now in a heavy bottom pan add carrot, milk, sugar and mawa. Keep this on high flame and allow it to boil and cook. 3. 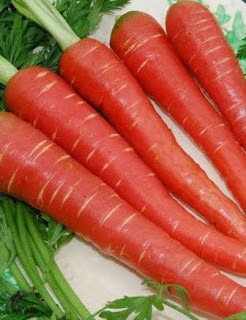 Cook until the milk evaporates and the carrots are softened and cooked completely. 4. Keep stirring constantly to avoid the carrots from sticking to the bottom and burning. 5. Once the liquid reduces add the cardamom powder and ghee. 6. 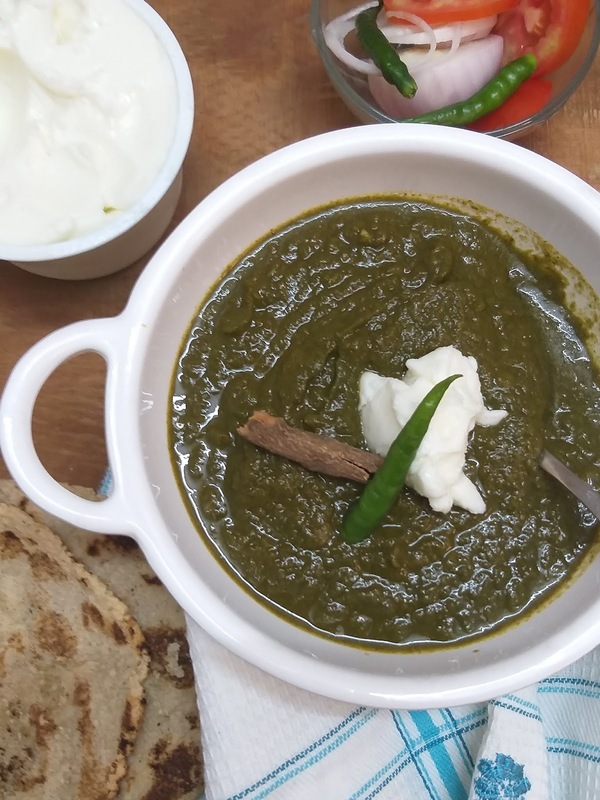 Keep stirring until all the water evaporates and ghee is seen on the side of the pot. The cooked carrot mixture should thickens. 7. Now add the roasted cashews/ almonds and stir in on low flame. Keep some aside for garnish. 8. Keep stirring to avoid burning at tne bottom. 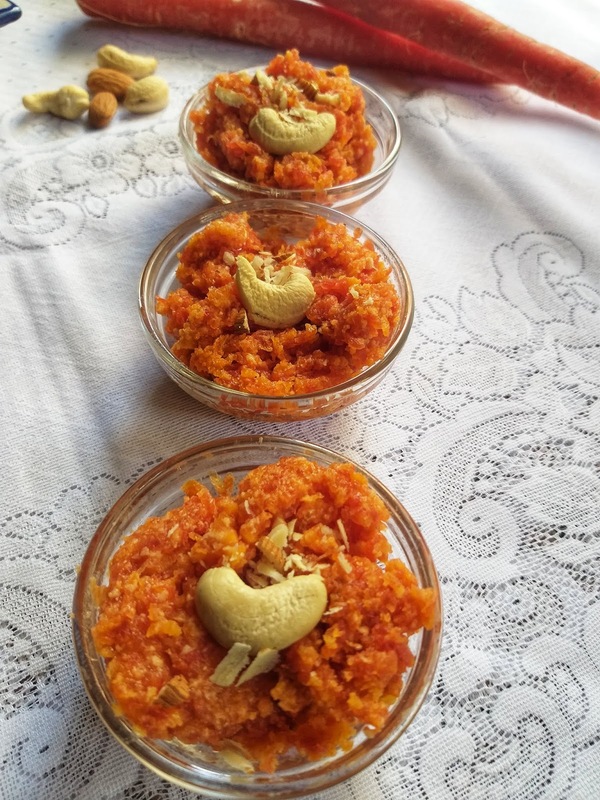 The way to know Gajar ka Halwa is done is to check the mixture. If the carrot mixture thickens and comes off the pan as one mass it is done. 9. Now garnish with nuts and raisins before serving. 1. 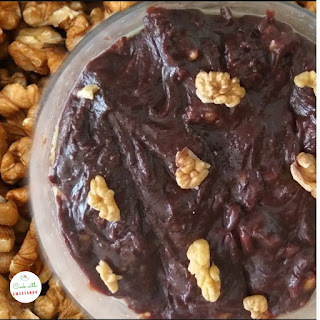 You can totally avoid ghee in yr halwa to make a diet version. But ut will definitely vary in taste. 2. Mawa is optional. 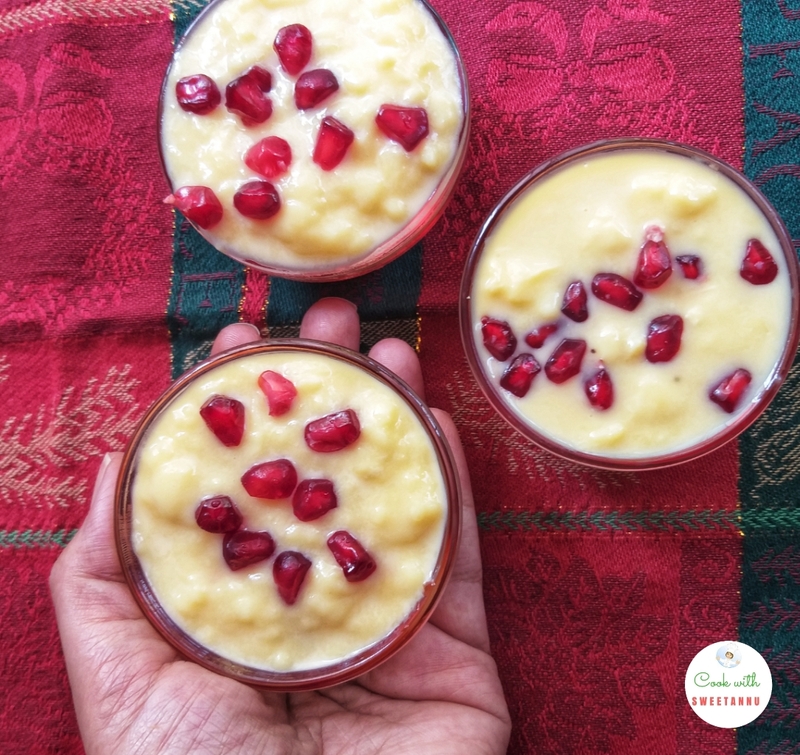 You can add a cup of fresh malai or condensed milk. 3. If you adding condensed milk then lessen the sugar quantity. 4. Some cooks add saffron too. However I don't like mixing too many ingredients. The cardamom ( elaichi ) is the best when it comes to a halwa. "Kheema" or "kheemo" as they call it in a Parsi household is a dish loved by all members of the family. No one can refuse a spoonful of this mince served with salli and buttered bread. 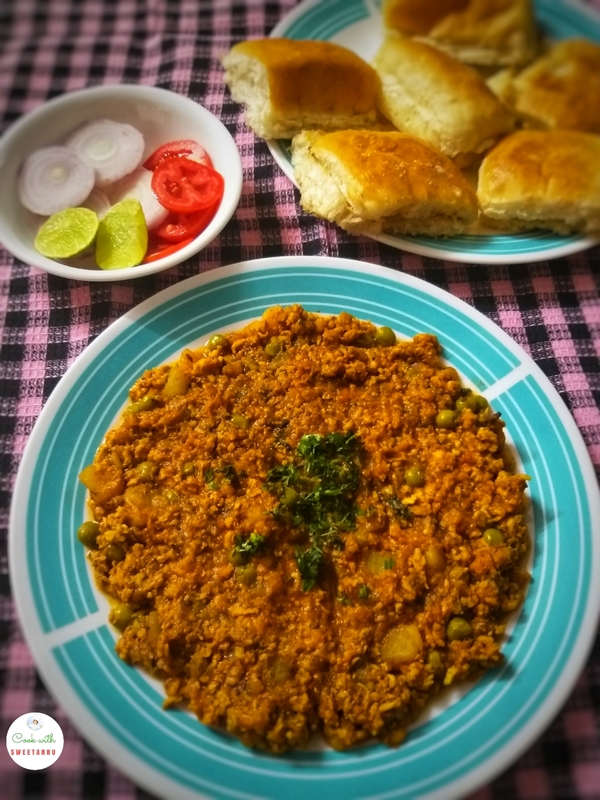 You can even make a kheema per eendu( egg over the mince). It is generously cooked with spices and tempered on slow till well cooked and tendered. Mutton mince is the best option, but with doctors orders to avoid mutton mince, I have turned to chicken mince nowadays. It turns out equally delicious and iis perfectly okay if you lick your fingers on the dining table after relishing this. So note down the ingredients and stir up this dish today. 1. Take a deep bottom pressure cooker pan. Add oil and heat. 2. Now add the whole spices and chopped onions. Sauté for 3-4 minutes till the rawness of onions go away. 4. Further sauté until the onions become golden. 5. Add the pureed tomatoes and sauté until they soften. The oil will be seen on the sides. This shows that the tomatoes are cooked. 6. Now add the chili powder, masala powder and cook for another 1-2 minutes. 7. 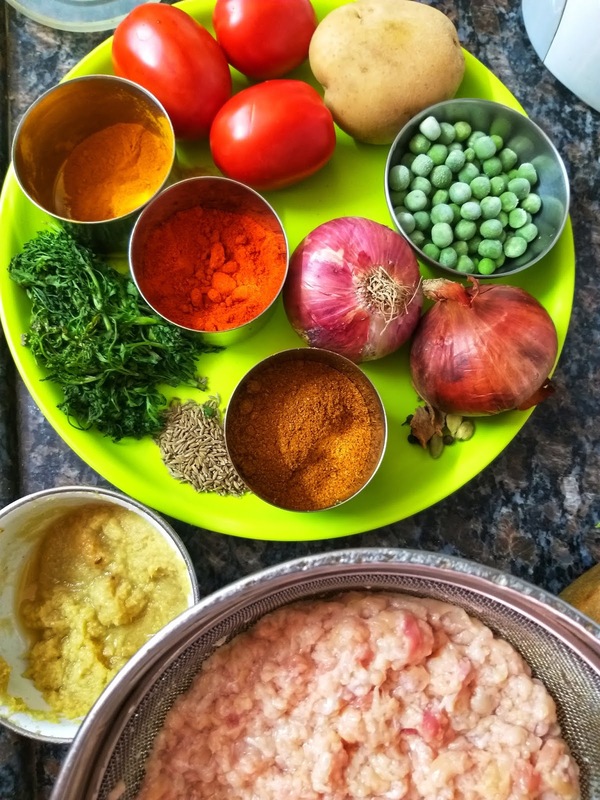 Wash the chicken mince well, now tip it in the pressure cooker pan with turmeric and salt. 8. Add the chopped potato and shelled peas. 9. 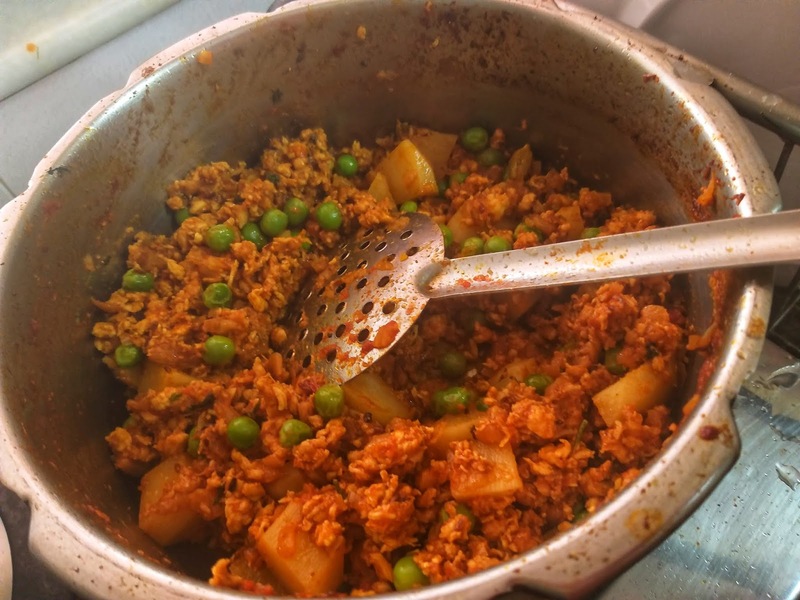 Lower the flame on the stove and cook until the masalas are all mixed well with kheema and vegetables. 10. Now add a little water, shut the lid and pressure cooker this for one whistle. 11. Lastly, dry the liquid in kheema if any. Add the coriander leaves and stir well. 12.Take off the stove and serve it hot with buttered pavs, salad and a dash of lime. I missed to order Salli ( potato sticks ) that day but never forgot to butter my pavs. Chocolatey cakes, brownie with icecream and other exotic desserts are gaining popularity in restaurants and homes. It is easily available and a super hit with kids and guests. We have forgotten our childhood favourites which we grew up on - Jelly, custard and fruit salads. 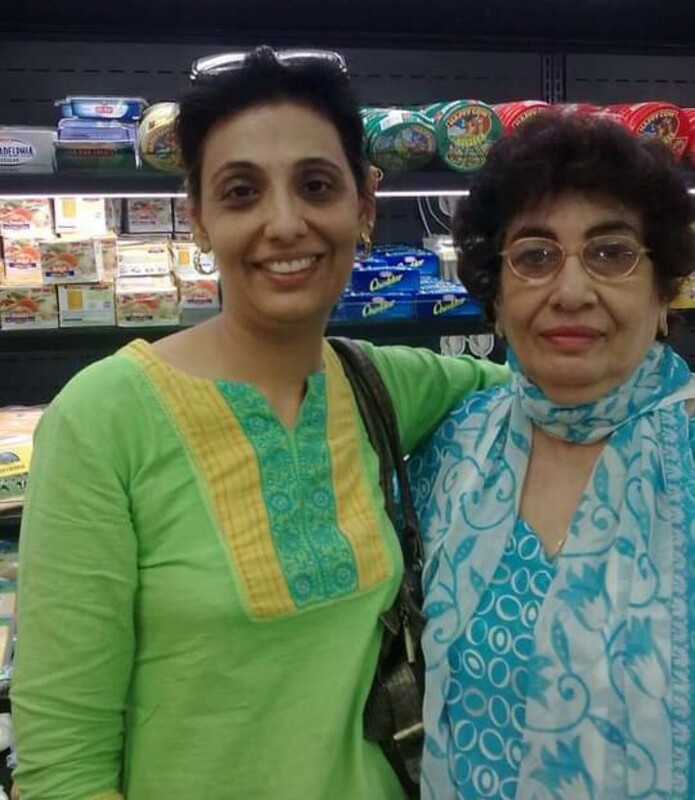 My mom would make it as a weekend treat. One packet of Crystal sugar dissolved in water and jelly is done. As children we kept poking our fingers on the surface of the jelly to see if its set or not. Its a quick yummy sweet dish for everyone at home. 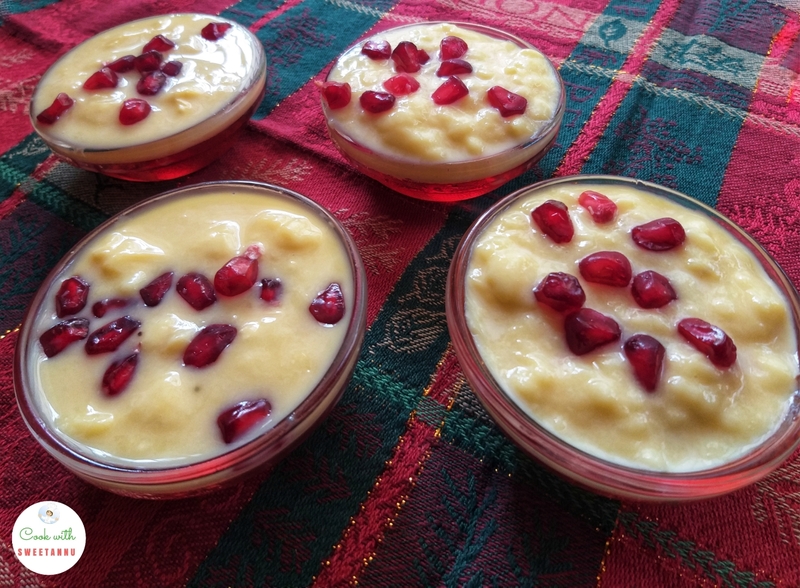 You will never order it in a restaurant but making it at home is easy This wobbly jiggly jelly topped with creamy custard is comforting after a regular meal, isn't it?? 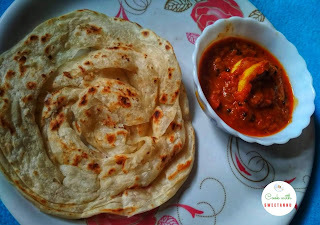 A beginners recipe that can be executed with ease even if you cannot cook. The sweet flavours and cool complementing colours makes it very presentable. Even though may sound very simple to prepare but you can even go wrong sometimes with it. So note the ingredients and recipe carefully. 1. Add the jelly mix to 250 ml of water. Bring to a boil and let all jelly granules dissolve in water. 2. Now pour the jelly liquid in individual bowls. Fill the bowls halfway and set it in the fridge before adding the custard layer. 3. Mix 4 tablespoon of custard powder in 125ml of cold milk. 4. Boil the rest of the milk and add the above prepared custard mix to it. 5. Stir it slowly to a boil for about 3-4 minutes. Keep stirring to see no lumps are formed. Take care it doesn't burn at the bottom. 6.Now allow it to cool down but stir occasionally of the gas too. It will further thicken when cooled. 7. Now take jelly bowls and add the custard on the top. 8. Now allow it to set for 10-15 minutes. 9. Once cooled garnish with pomegranate or fruits of your choice. For variation, you can set the jelly in a flat dish, cut cubes. 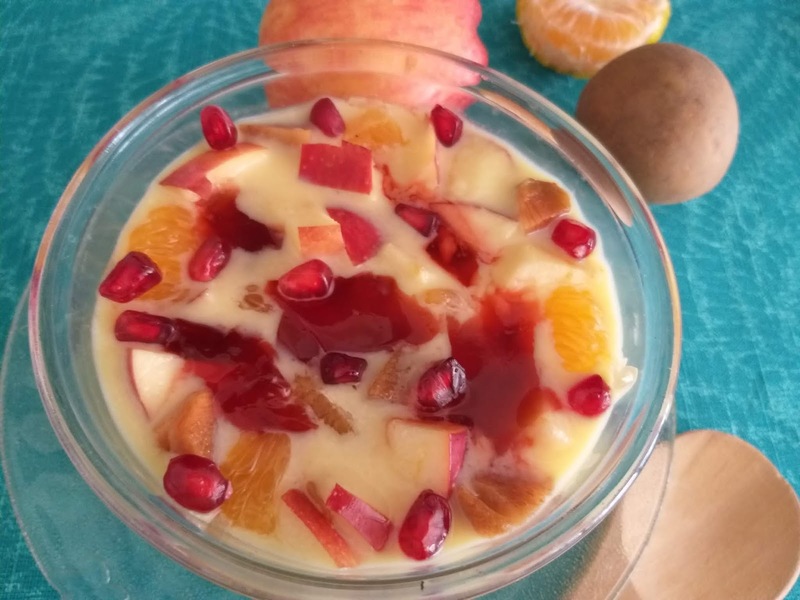 Chop up a few fruits like apple, chickoo, oranges, and add it to the custard. Now serve it mixed with jelly and fruit salad with a scoop of ice cream and nuts. 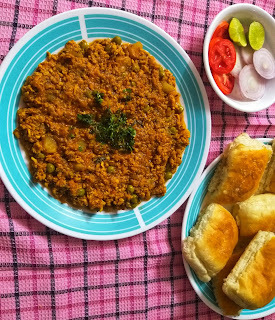 Be it kids or adults, no one can resist this delicious dish. Lets also say hello to winters. Yesterday, by chance I happened to meet my earlier bhajjiwalla who had a stall in my lane but now operates from a cycle. He handed me his visiting card, now bring you fresh vegetables to your doorstep. I picked up Sarson and Bathua, both winter leafy vegetables. I am making a saag with it today. Most of Indians would have heard of Sarson or palak, but not many would be aware of Bathua (it’s botanical name is Chenopodium album, in Europe they call it goosefoot or pigweed). 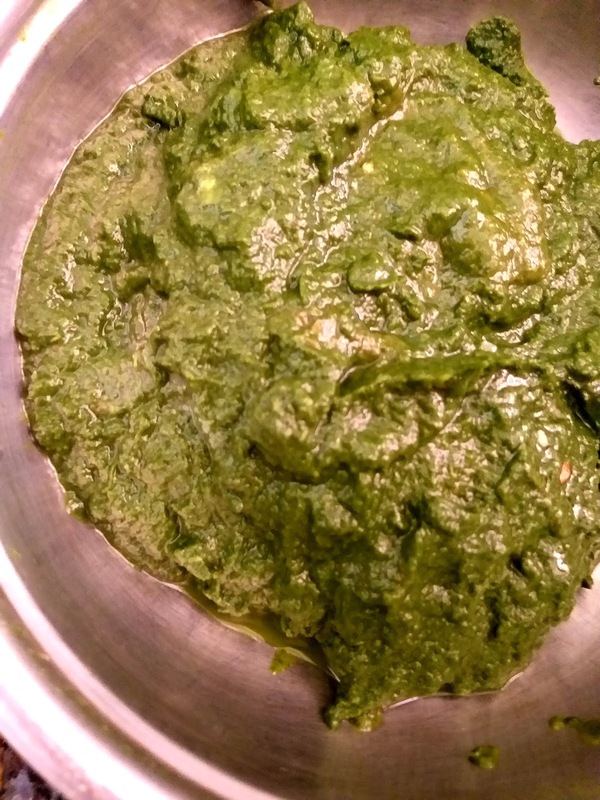 The two are mixed together with a few methi leaves and cooked with desi ghee or butter. They have a strong aroma and naturally strong flavours. Check out the ingredients. 1. 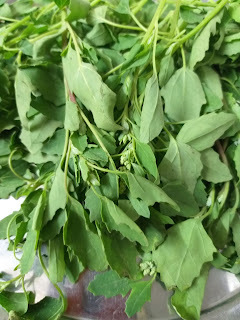 Wash and roughly chop both the bathua and sarson leaves. 2. Add two green chillies, the ginger garlic paste and half a cup of water. Close the cooker lid and pressure cooker this for 2 to 3 whistles. 3. Now coarsely grind it in a blender. Do not liquify! Dont throw away the water, it can be added to the last cooking stage. 5. Heat the mustard oil in the kadai and add cumin seeds and cook till seeds start to splutter. 6. Now add the onion and garlic. Saute till golden brown. 7.Coarsely grind the tomatoes too, in the mixer. 8. Now add the tomatoes and mix till the oil separates. 9. Add ground greens and mix well. Add salt to taste. 10. 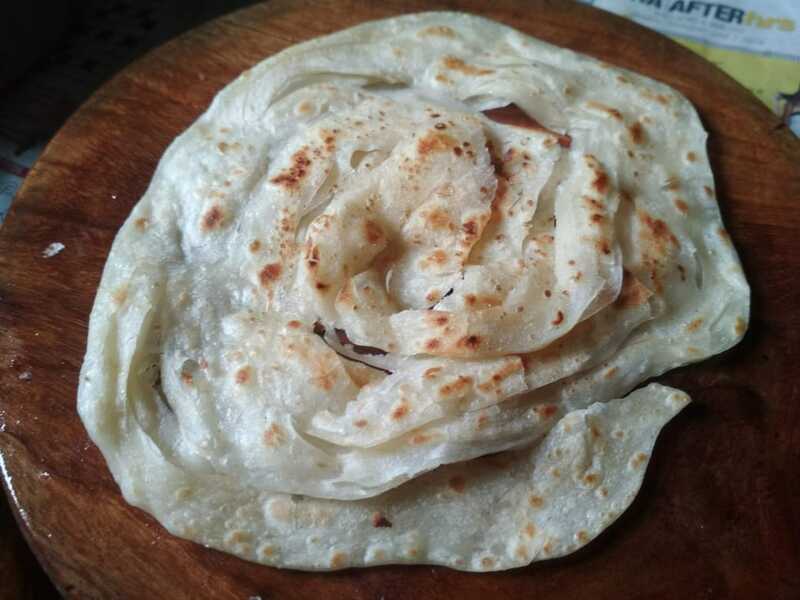 Now make bajra or makai ki roti. 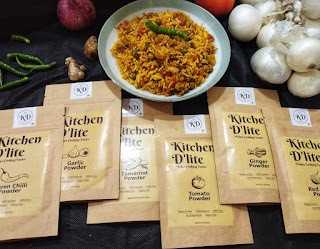 Note - You can add a little bit of garam masala to enhance the flavours. However the greens have strong pungent flavours. Enjoy the natural taste of it. But the best part of this dish is when you have it with homemade fresh white butter. Here is the part where Talegaon made this is more enjoyable experience. 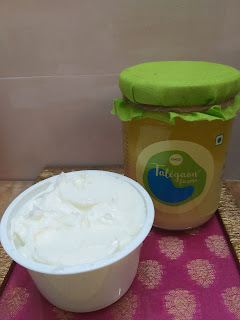 They sent their bottle of fresh ghee and newly launched white butter. It was a waah waah moment. 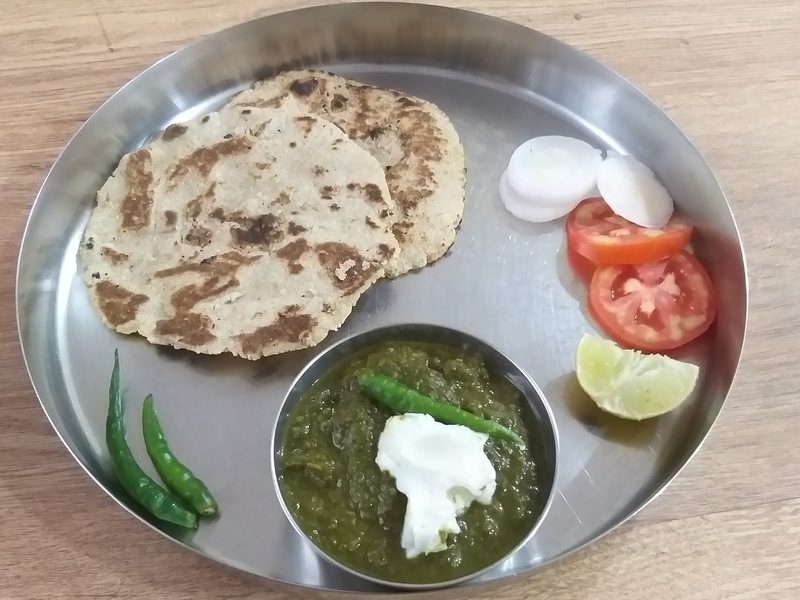 Now enjoy the chilly winters but not without cooking up easy tasty dishes for your family. A tin of condensed milk got me to walk down memory lane once again. Never expected to do it this way. 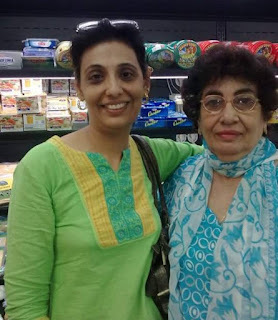 Sweet and sad memories attached as my dear Masi Thrity is no more. This was a special fudge she stirred up when we visited her place during holidays. 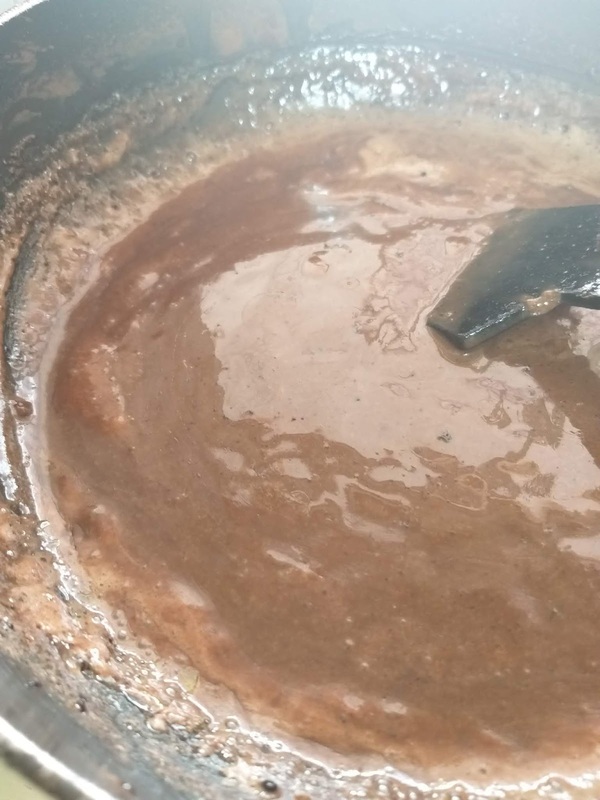 The method is really easy but requires a strong hand to stir up this delicious bubbling chocolate broth. 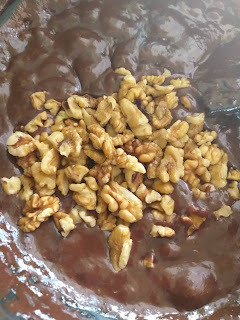 I liked helping my Masi Thrity as I got to lick the tin of condensed milk and the chocolate ladle once fudge was complete. But the main idea was the stirring and not leaving the fudge for a minute to burn at the bottom. I may have added a few ingredients here but trust me, this is a really easy recipe you can make at home. 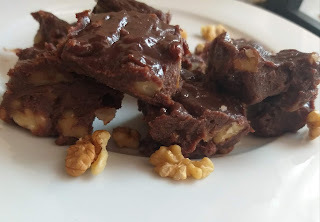 I also used California Walnuts to enhance the nutrition value and taste. You can use cooking chocolate or Drinking Chocolate instead of cocoa powder. Not added sugar as condensed milk is sweet but if preferred sweeter, 2 tbsp of sugar can be added to this. The method is very simple, involves plenty of stirring over the low flame. This fudge is not so creamy, but a smooth kind. It has a dense, textured, chocolatey taste as you bite into it. Not so chewy or sticks to teeth, just melts in your mouth. 1. Take a heavy bottom kadai and mix all the ingredients, except walnuts. 2. Beat it well and see that all ingredients mix well. 3. Now add the kadai to the flame and let it boil. 4. Once it starts boiling cook on slow fire till mixture thickens. 5. This will take upto 20 -25 minutes. Dont be in a hurry to get it off the gas. Good fudge is s labour of love. 6. When it starts moving like a mass together (soft ball stage). Stir in the California walnuts. 7. To check if fudge is done, add a tiny droplet to a bowl of water. If it remains stable without spreading or dissolving in the water, that means fudge is done. 8. Now pour this mixture onto a greased plate/tray and smoothen the surface. 9. Cool this and later chill the tray. Cut into squares and enjoy. 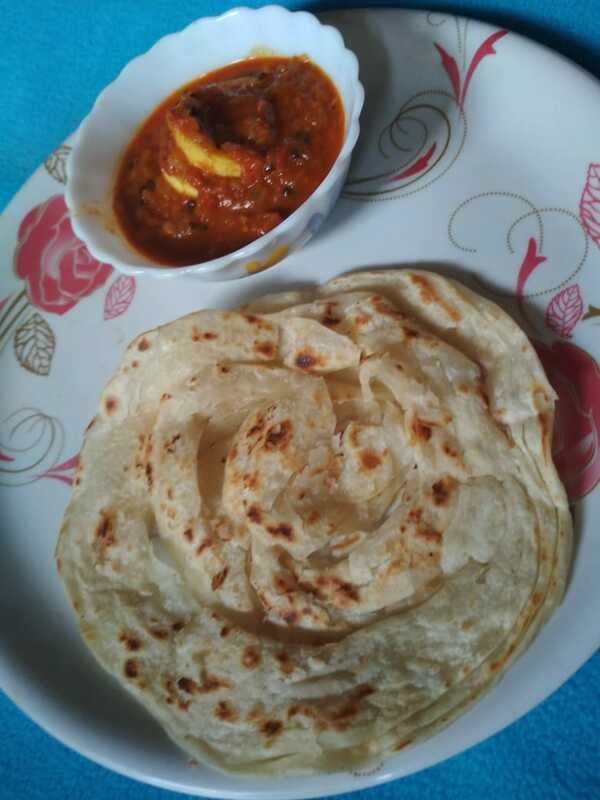 Hope I did justice to the recipe my Masi taught me. God bless her and may her beautiful Soul Rest in Peace. 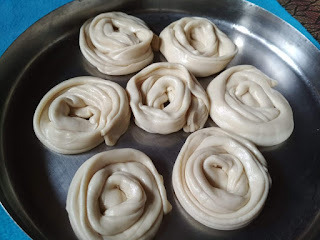 Today Saumya Srivastava who blogs at https://allaboutfoodrecipes.com/ shared one of her interesting recipes on my website. 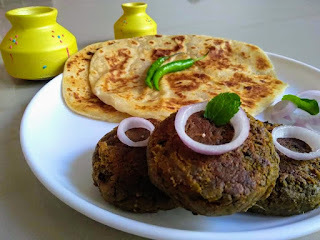 Do check out her version of Veg Shami Kebabs. In a pressure cooker add soacked chickpea, onion, ginger, garlic, cardamon & cloves with 2 cups of water.Cover the lid & cook until you hear 5 whistles. 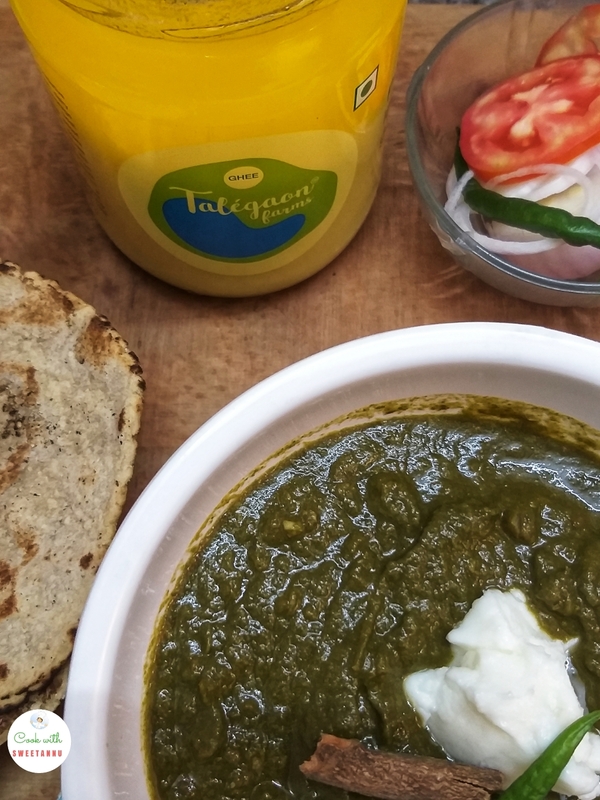 Now drain the excess water & add chikpeas in a grinder jar along with jeera, chat masala, dhaniya powder, coriander, mint, chillies, black pepper powder & salt. Blend coarsly without adding any water. Now transfer batter in a bowl add mashed potato, lemon juice & gram flour. Combine well into the mixture. Now devide the mixture into 10 equal portion. Grease hands with oil and prepare patties. Now heat a pan & grease with some oil. 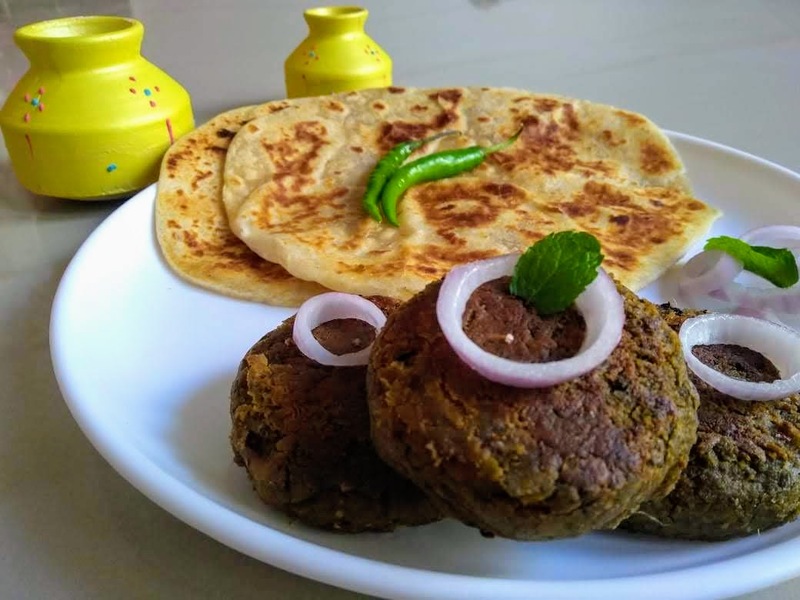 Place the kabab on hot pan. Sprinkle oil on kababs & pan fry them until browned on both sides. Prepare remaining kabab in same way. Place them on a plate & serve them with parantha and green chutney. 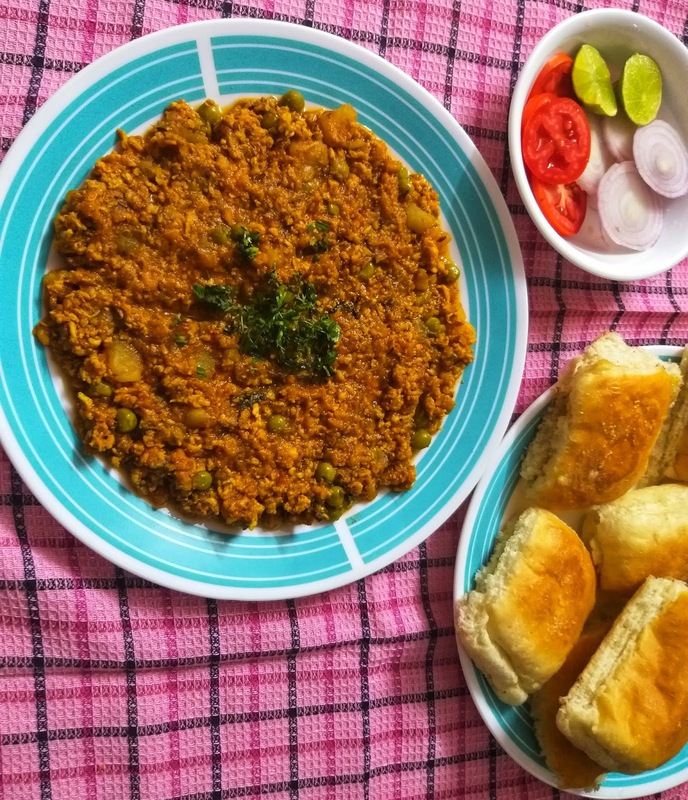 Enjoy this scrumptious dish and easy starter. Wishing you all a very happy and Pyaar Bhaari Diwali with your friends and family. 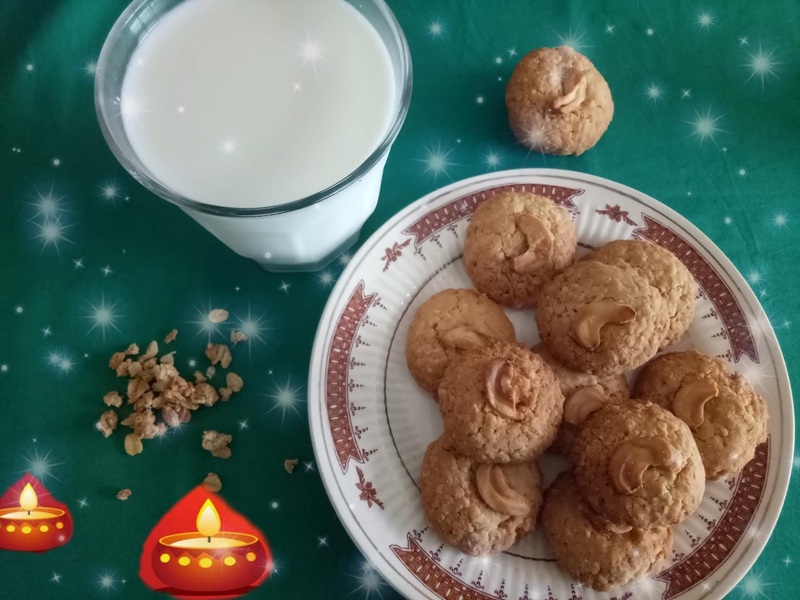 No one can refuse or avoid the fact that festivities bring alot of over indulgence in terms of mithais, sweets and chocolates. This festive season I tried to do something different. 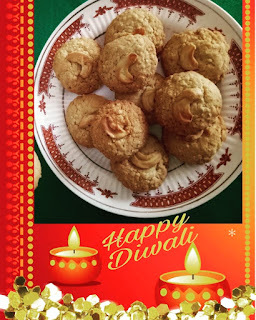 Sharing my first baked recipe from my new kitchen. 1.Grind oats in a mixer, powder the sugar too. 2.Now transfer only oats to a mixing bowl, add wheat flour. 3.To this add baking soda and salt, mix well. 4.In another mixing bowl take melted butter, add powdered sugar and whisk it well. Then add vanilla essence. 5.Add warm milk, whisk it well then add oats, wheat flour mixture. 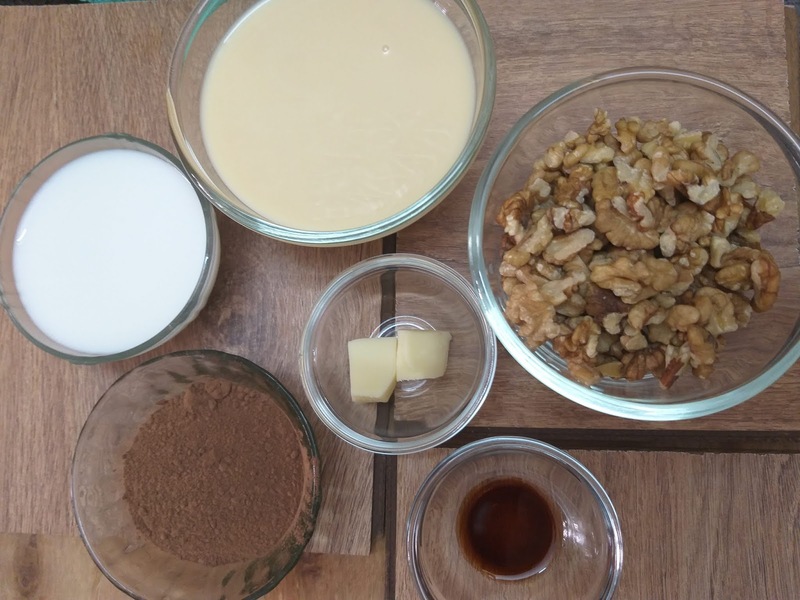 6.Now mix with your hands and bring it together, if it doesn’t hold together add few drops of more milk, the dough will be sticky. 8.Preheat the oven at 180 deg C for 10mins. 9.Make small balls and flatten it using your palms, make it thinner or thicker according to your wish. Round or oval shapes both can be done. 10. Press the cashew on the top of the cookie. 11.Bake it in preheated oven at 180 deg C for 20-25 mins or until the edges start to brown. 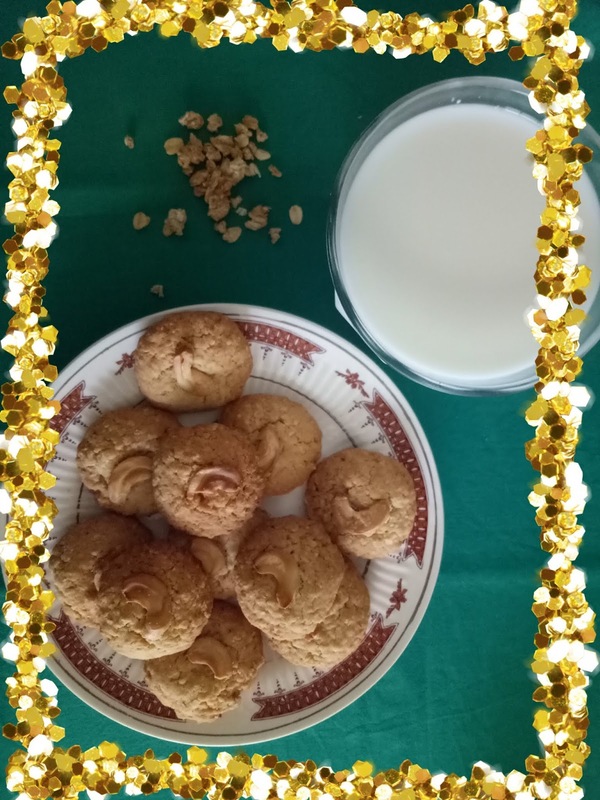 12.Initially cookies will look soft, after cooling down it will become crisp.